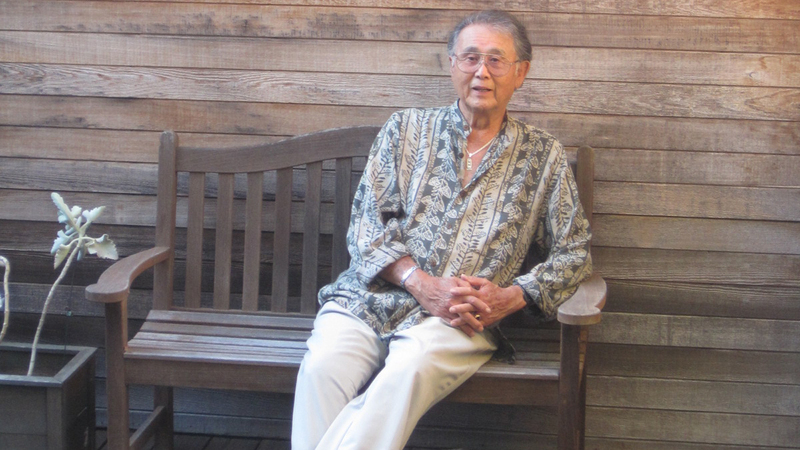 Born in San Diego, California, Yamada studied landscape architecture at University of California, Berkeley, where his design philosophy was shaped by Modernist instructors Thomas Church, Garrett Eckbo, and Lawrence Halprin, among others. 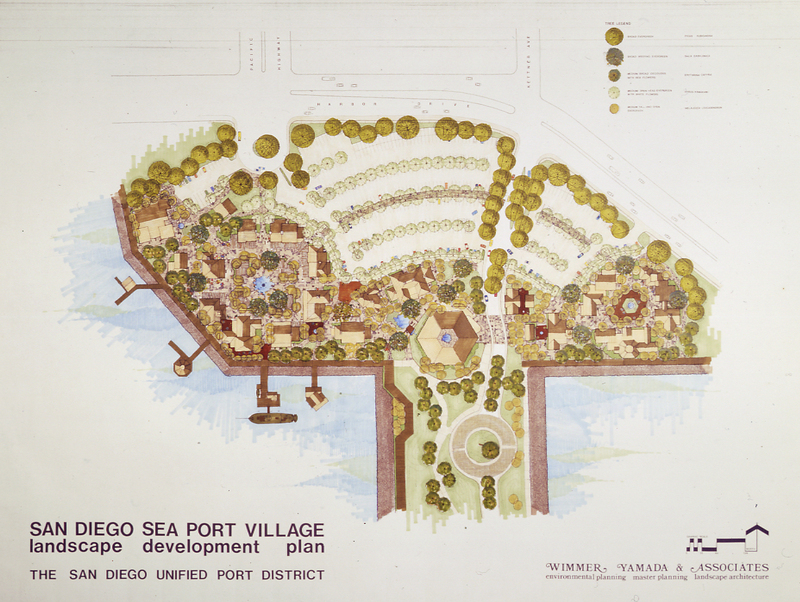 Graduating in 1954, he joined the office of Harriet B. Wimmer, the first woman landscape architect in commercial practice in San Diego. 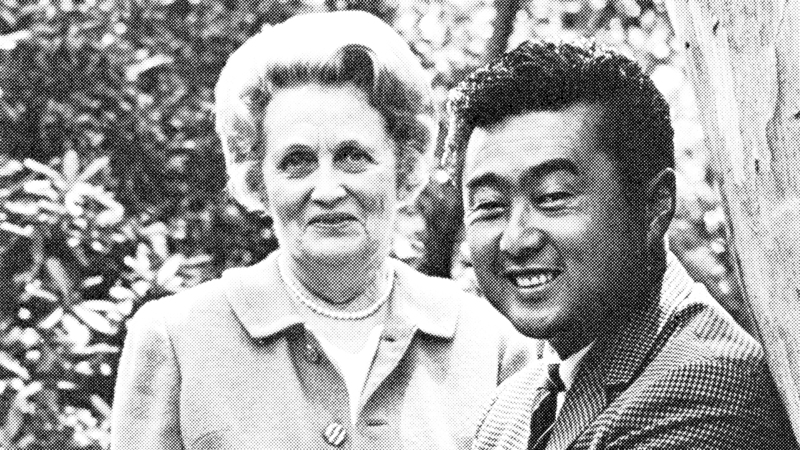 In 1960 the two became partners and renamed the firm Wimmer Yamada, a name they kept even after Wimmer retired. 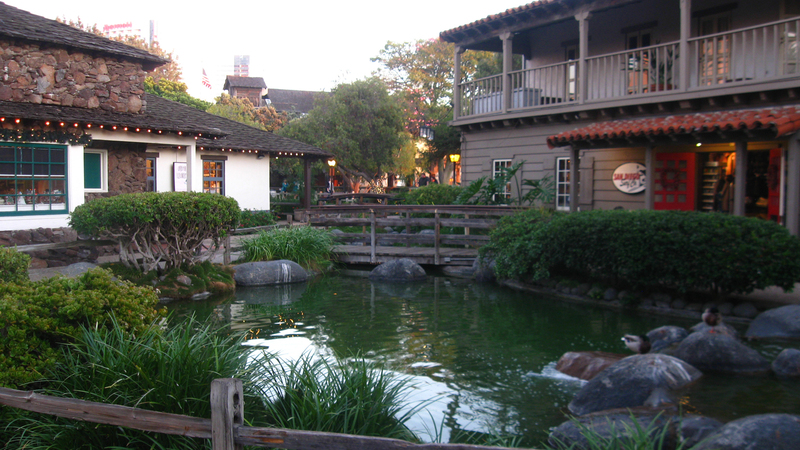 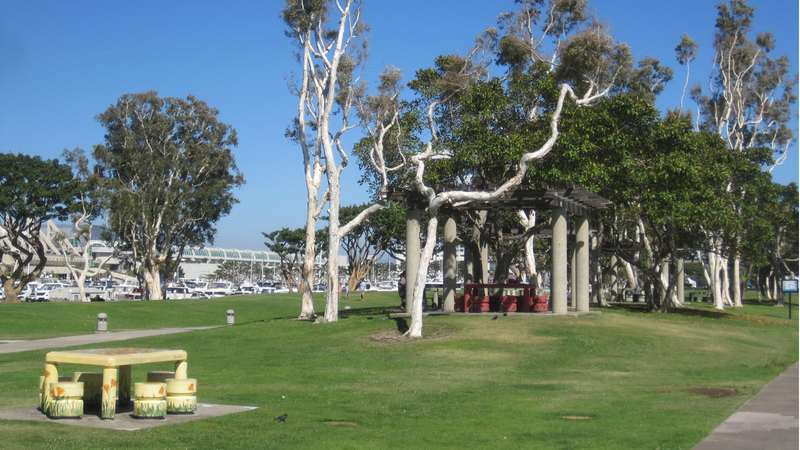 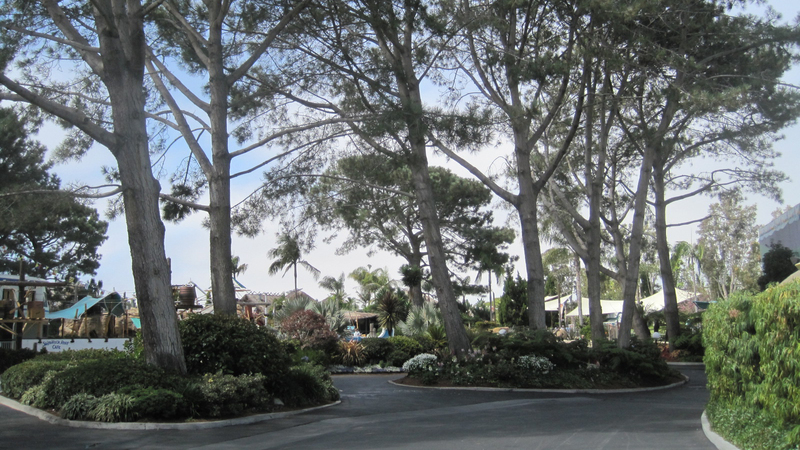 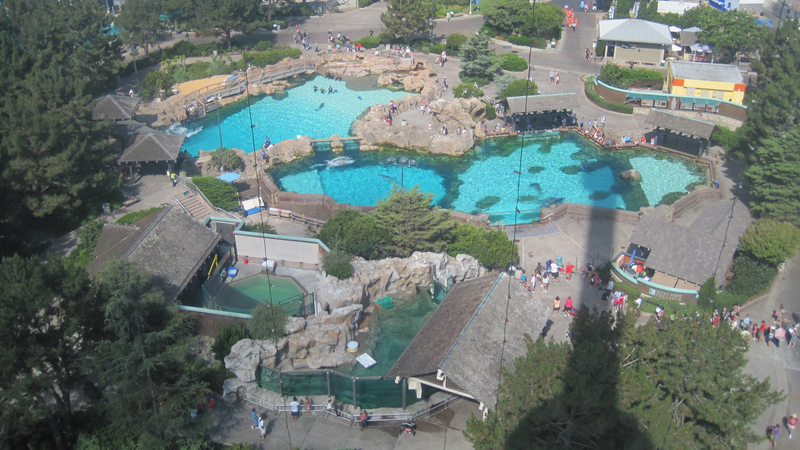 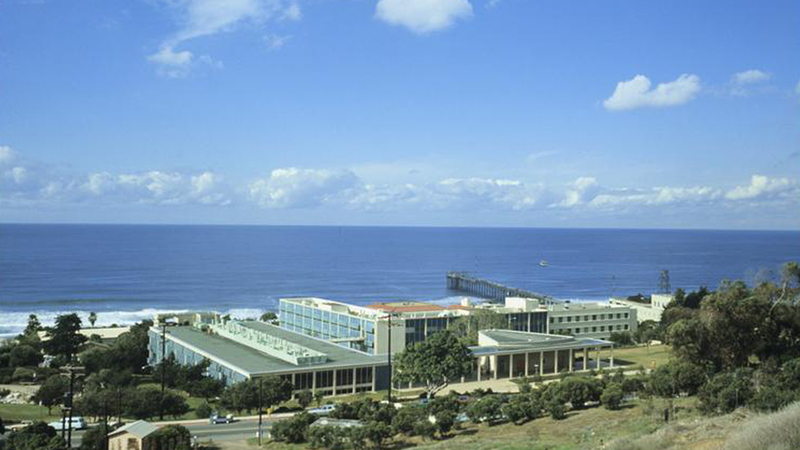 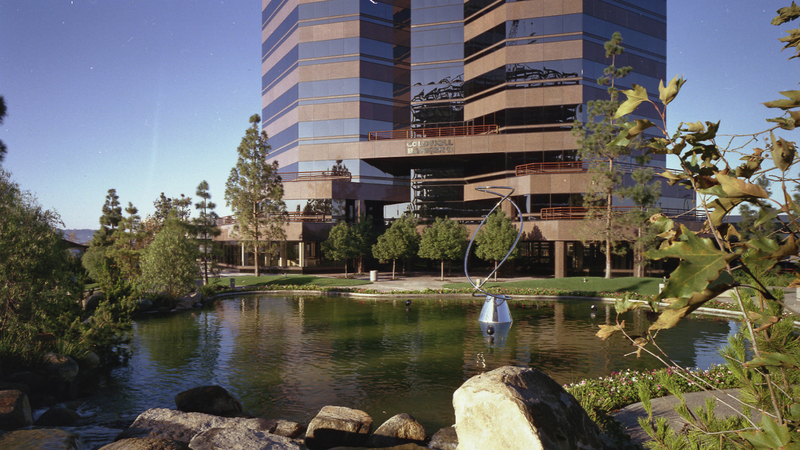 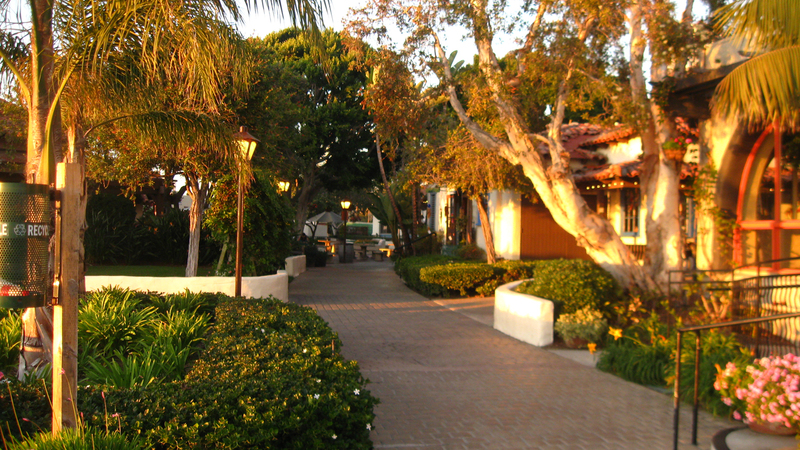 For more than 50 years, as San Diego grew and expanded, Yamada was instrumental in providing landscape design for many of the landmark sites, including Sea World, Seaport Village, Embarcadero Marina Park, the La Jolla Village Plaza and Scripps Institute of Oceanography. 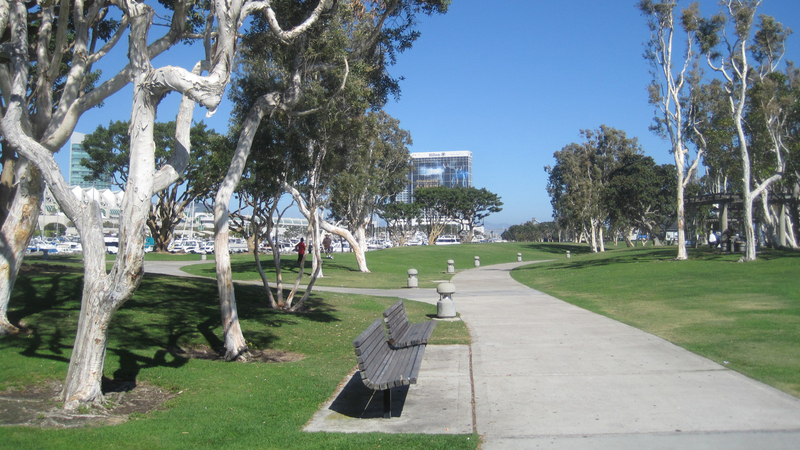 Additionally, he did campus planning for 20 years at the University of California, San Diego and numerous other campus projects. 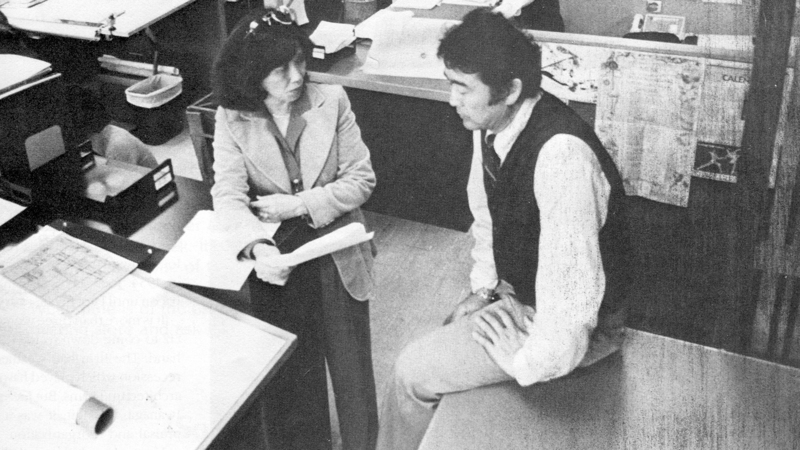 Yamada was made a Fellow of the American Society of Landscape Architects in 1979.